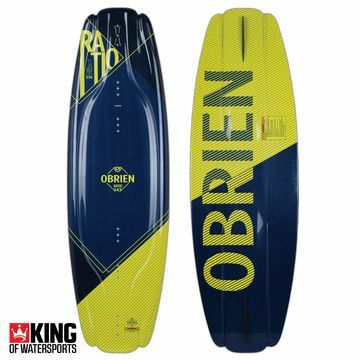 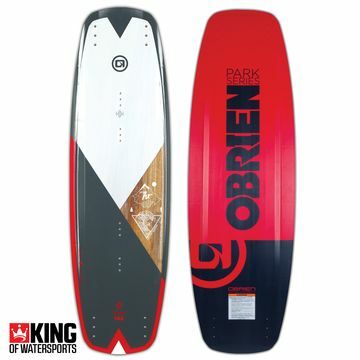 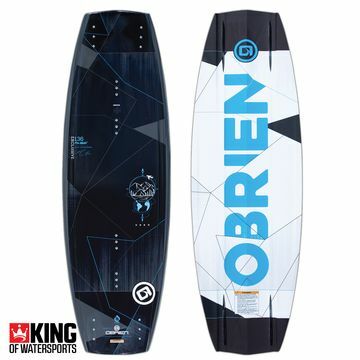 The most fun you will have behind a boat will be with O'Brien. 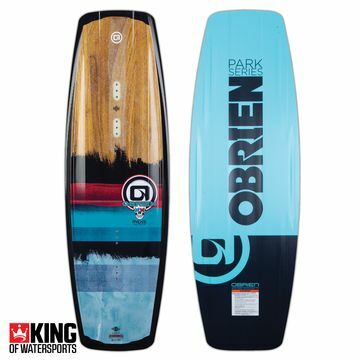 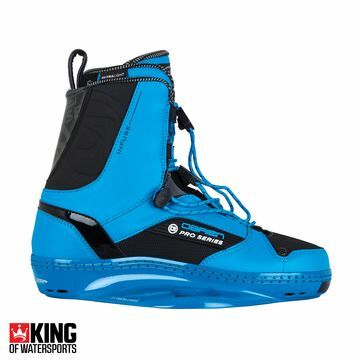 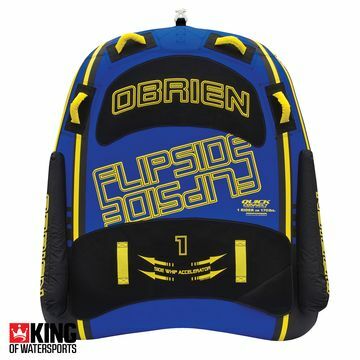 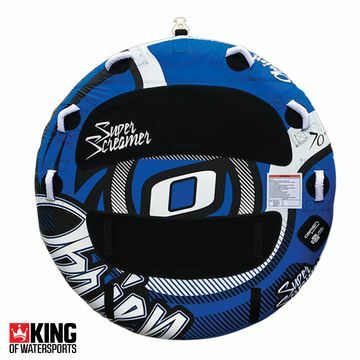 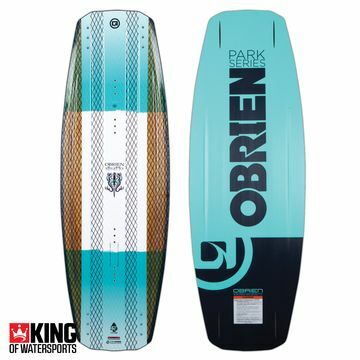 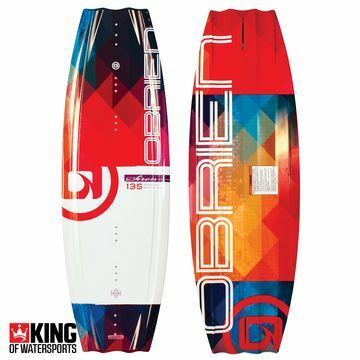 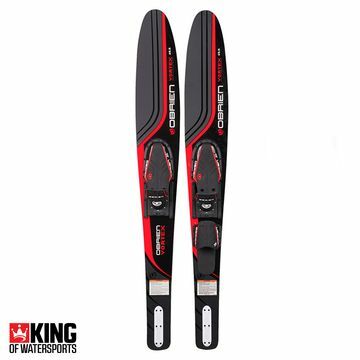 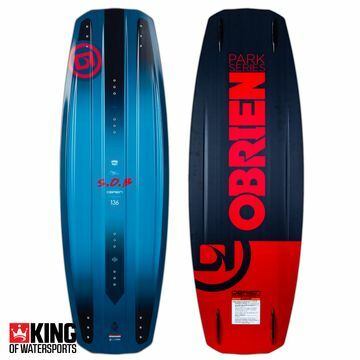 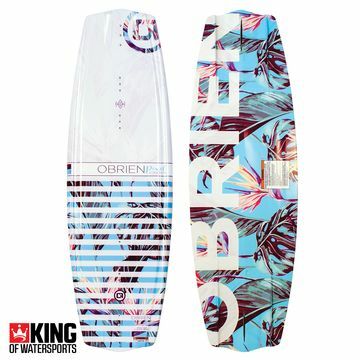 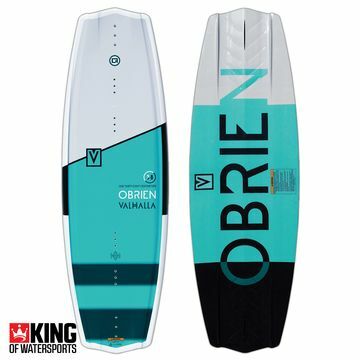 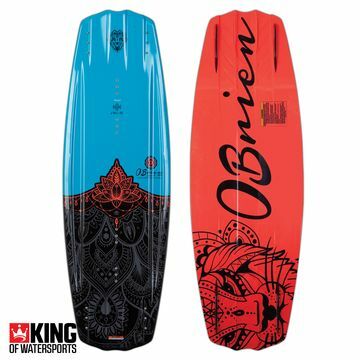 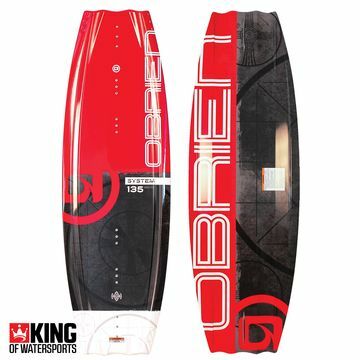 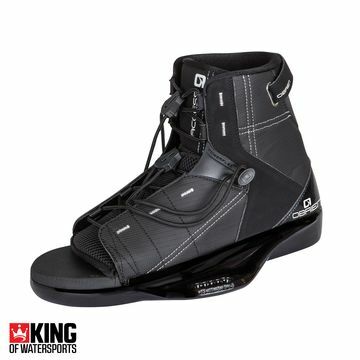 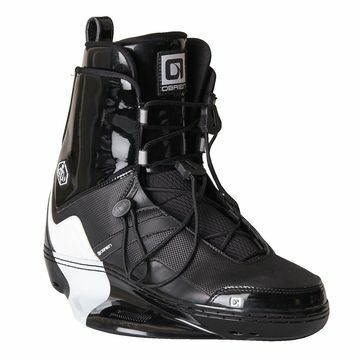 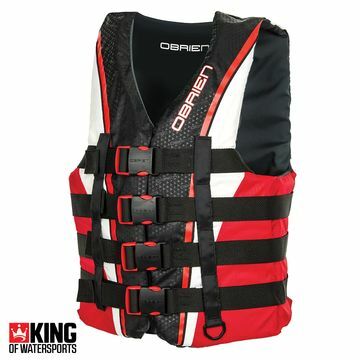 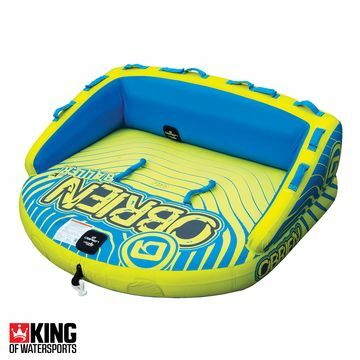 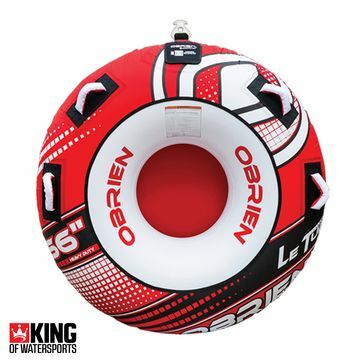 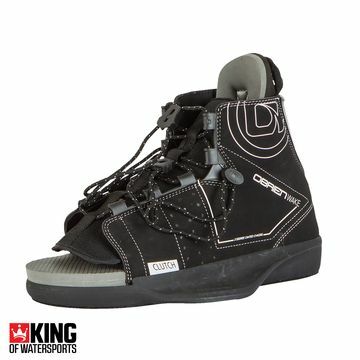 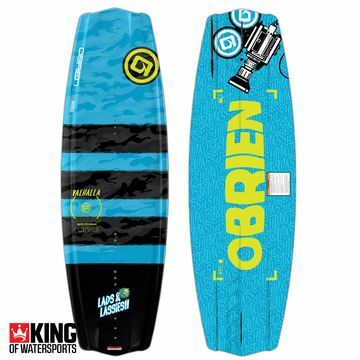 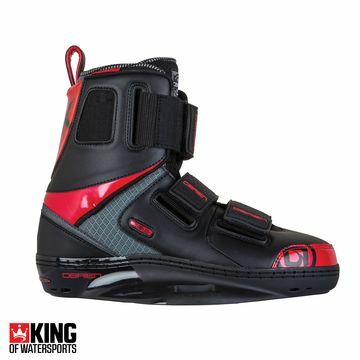 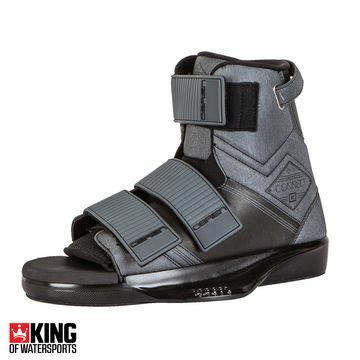 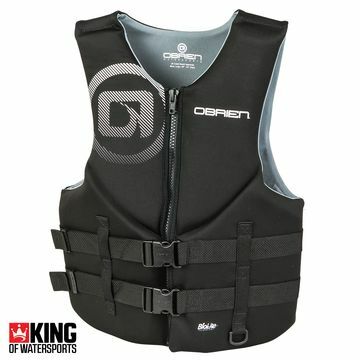 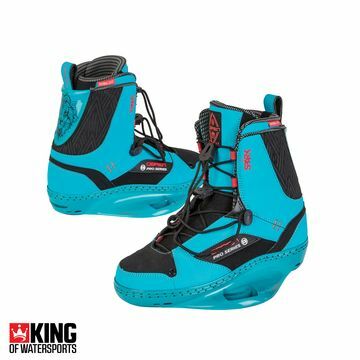 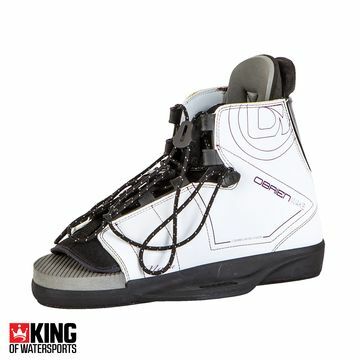 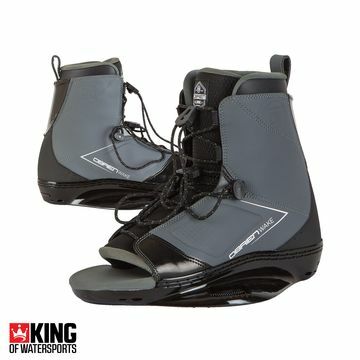 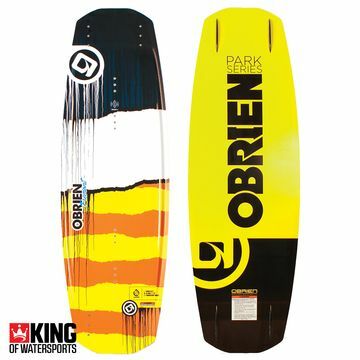 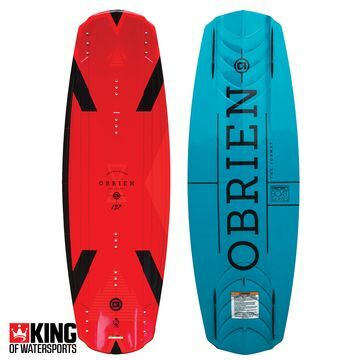 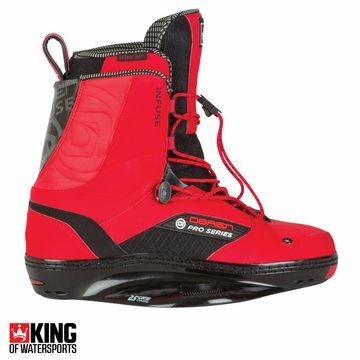 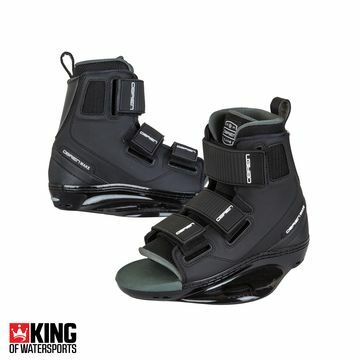 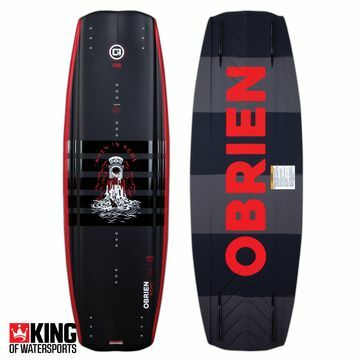 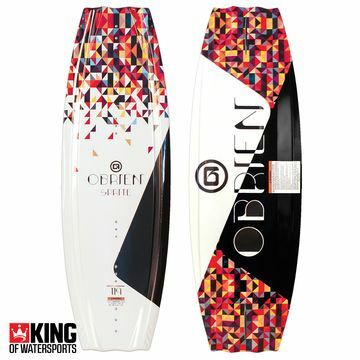 The inflatable Tubester and Daloo will have you screaming at the top of your lungs, the OBrien youth wake vests will keep the kids bobbing as they learn to wakeboard on boards that have been refind from your favourite classic wakeboard shapes. 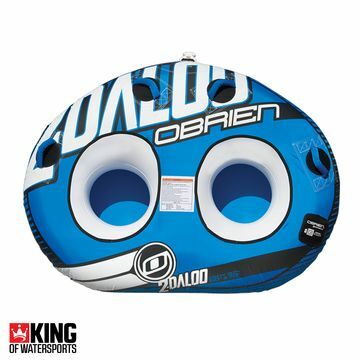 An O'Brien boat package guarantees hours of fun.